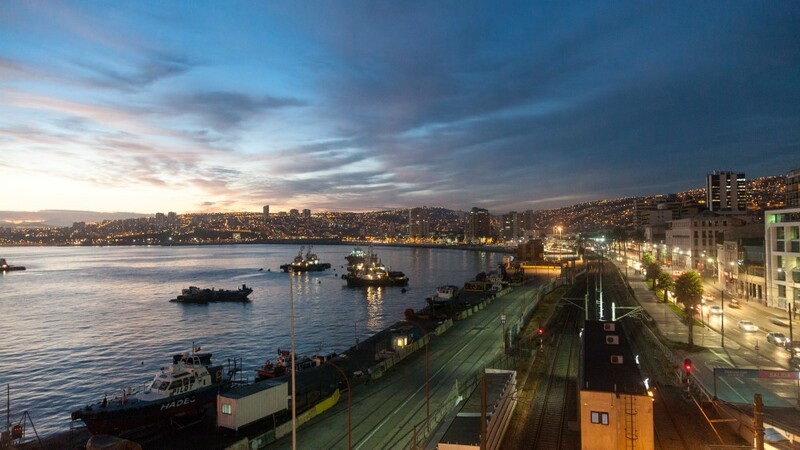 Valparaiso lies on the Pacific Ocean 120 km to the west of Santiago, and played a major role as its port. To me “Valpo” reflects the heart and soul of Chile, including its at times turbulent history. Pablo Neruda lives on in the city, at least in stunning street art and poetry. 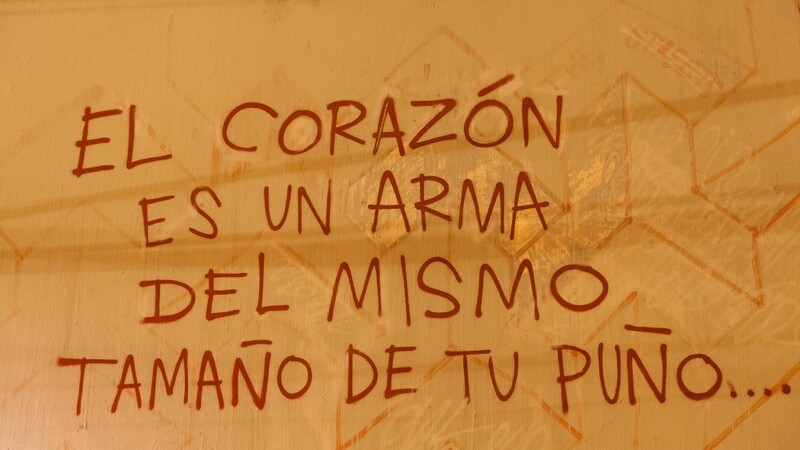 “The heart is a weapon of the same size as your fist”. The dogs that roam the streets, yet are cared for by the people. I felt a strong connection to this city, perhaps its hills surrounding the port, regularly shaken by earthquakes, much like Wellington. But there is an edginess in this city and some places are risky at night.